The company's main objective is to achieve value-generating growth. 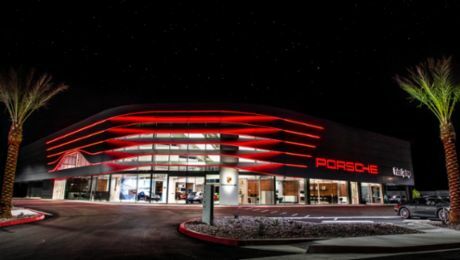 Only by achieving such growth can we make sustainable investments in innovative technologies, new products, and most importantly, in our team here at Porsche. Porsche AG set new records for deliveries, revenue and operating results in the 2017 financial year, delivering a total of 246,375 vehicles (+4 per cent) and increasing its revenue by five per cent – to 23.5 billion euro. Its operating profit rose by seven per cent to 4.1 billion euro (2016: 3.9 billion euro). As a result, its operating return on sales increased from 17.4 per cent in the previous year to 17.6 per cent. At the end of 2017, Porsche employed 29,777 people, representing an increase of eight per cent compared to the previous year. We refer you to the annual report for more detailed information about 2017. 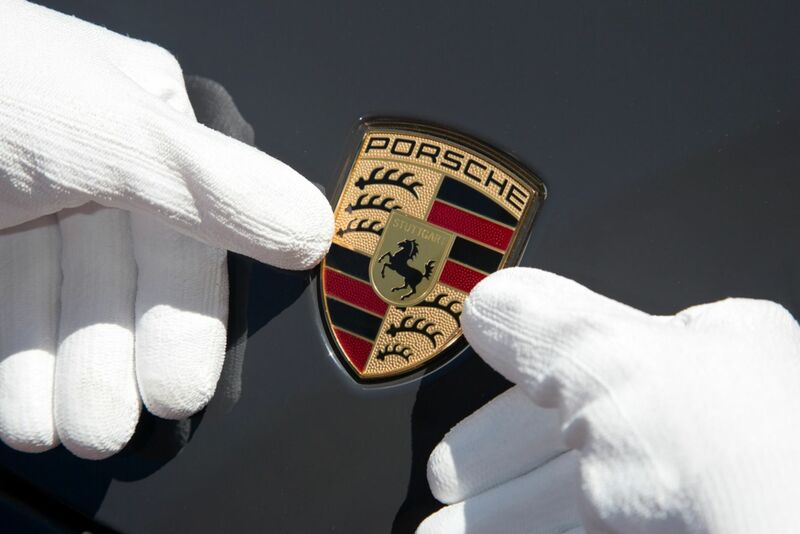 Dr. Wolfgang Porsche has been Chairman of the 19-member Supervisory Board of Porsche AG since 2007. His deputy is Chairman of the Central and Corporate Works Council Uwe Hück. 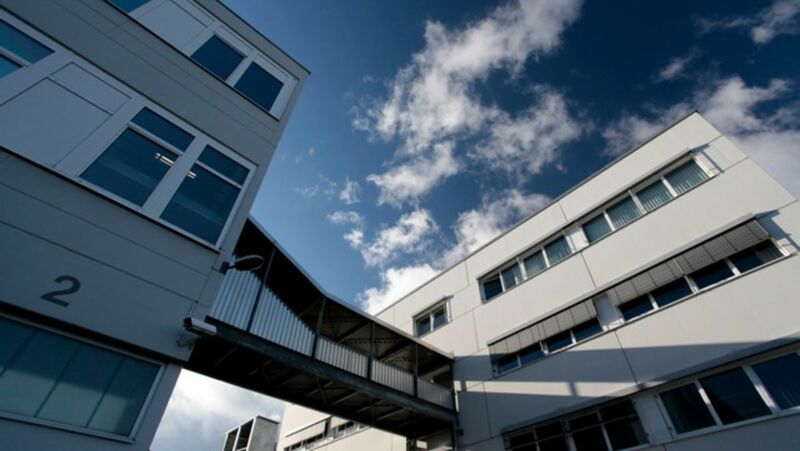 Click here for an overview of the members of the Supervisory Board. Details about the individual Porsche locations. The sports car manufacturer has acquired the leased sites of Hemmingen and Rutesheim. The extensive program will offer Porsche customers a thorough and professional entry into motorsports.